You are gambling whenever you take the chance of losing money or belongings, and when winning or losing is decided mostly by chance. There are many different ways to gamble, including: casino games; bingo; keno; slot machines; lottery tickets; scratch, Nevada or pull-tab tickets; betting on card games, mah-jong or dominoes; betting on horse racing; other sports betting; betting on games of skill, such as golf or pool; Internet gambling; stock market speculation. 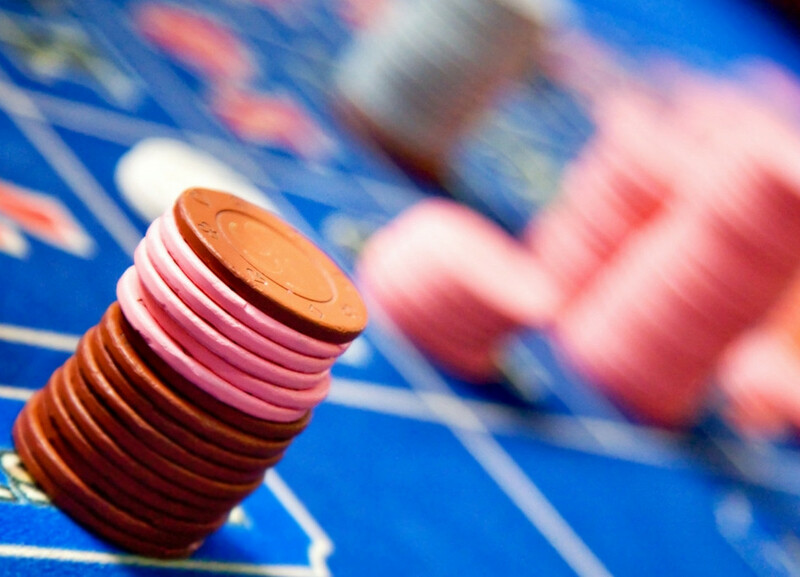 Problem gambling is not just about losing money. Gambling problems can affect a person’s whole life. Gambling is a problem when it gets in the way of work, school or other activities; harms your mental or physical health; hurts you financially; damages your reputation; causes problems with your family or friends. Not all people who gamble too much are alike, nor are the problems they face. People with gambling problems are found in all age groups, income groups, cultures, and jobs. Some people develop gambling problems suddenly, others over many years. There are many reasons why a gambling problem may develop. For example, some people develop problems when they try to win back the money they have lost, or because they like to “zone out.” Others have many life stresses that make gambling a welcome relief. Many people who gamble too much have mixed feelings about gambling. They know they are causing problems for the people they love. They may become anxious and unhappy, and often hate themselves. But the urge to gamble seems too great to resist. They feel they can’t give up on all the time, money and emotion they have put into gambling. They can’t accept that they will never win back what they have lost. Some people still believe their system will pay off, their luck will change or they are due to win. Others believe that continuing to gamble is the only way out of a situation they are ashamed about. Other people promise to quit, but can’t. They fear their loved ones will find them out. This drives them deeper into hiding and further into debt. They keep hoping a big win will end their problems. Once in a while, they may win, which keeps their hope alive— until the losses mount up again. If they quit now, they will feel like a loser. They will have to face all the problems gambling has caused. If you are like most people who gamble too much, you may have tried to cut down or stop many times. It is hard to change your gambling on your own. Counseling can help you find long-term solutions to your problems. It is hard to change your gambling on your own. Counseling can help you find long-term solutions. Counseling is a place to talk about how problem gambling has touched your life. It is safe and private, and you won’t be judged. Problem gambling counselors are specially trained to understand your difficulties. You decide with your counselor how often you want help and what to talk about. There is no shame in seeking help. It is the first step to regaining control of gambling and other problems. People often ask if they will have to stop gambling to begin counseling. Only you can decide to quit gambling. Your counselor will not pressure you to make changes before you are ready. Gambling affects people and their families in different ways. Problem gambling counselors give you information about gambling. They help you look at your options so you can decide what is right for you. This may include taking a break from gambling. Some people know right away what actions they want to take, and others aren’t sure. Either way, taking a break from gambling can help. Then you can think about how gambling affects you, and how to get back in control. Counseling is a learning process. With new information, you can make good decisions. Counselors can help you solve your main problems. This may include fixing your financial situation, learning how to handle stress and other problems, finding other things to do with your time, healing family relations and restoring trust between you and your partner. Counseling can also help you: gain control over your gambling; put your finances in order; heal family relationships; deal with your urge to gamble; get your life back in balance; deal with other life problems; avoid slipping back. Great Lakes Psychology Group offers treatment for gambling problems. Get started on the road to recovery today by calling 800-693-1916 or filling out the Appointment Request form on this page.